Sat all day and during the school holidays. 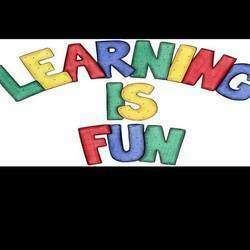 I help your child young or old in any learning area they need help with at school. 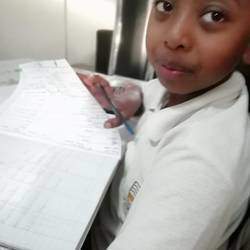 Maths, English, AFrikaans, Life Orientation, Social Science, EMS, Numeracy, Literacy, reading, writing, spelling and day to day homework!! Cutting, puzzles, learning skills, fine motor coordination, school readiness, letterland, thrass, reading and writing. Lessons improve concentration, logical thinking and self esteem. 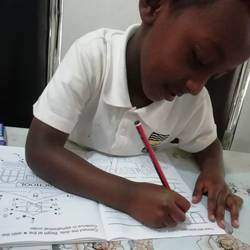 Extra lessons in English, Afrikaans, Reading, Maths ,Science, Biology, Life Orientation, Social Science, homework supervision, study skills, pre-exam preparation.